Your Gi is like the samurai armor that you wear on the battlefield. 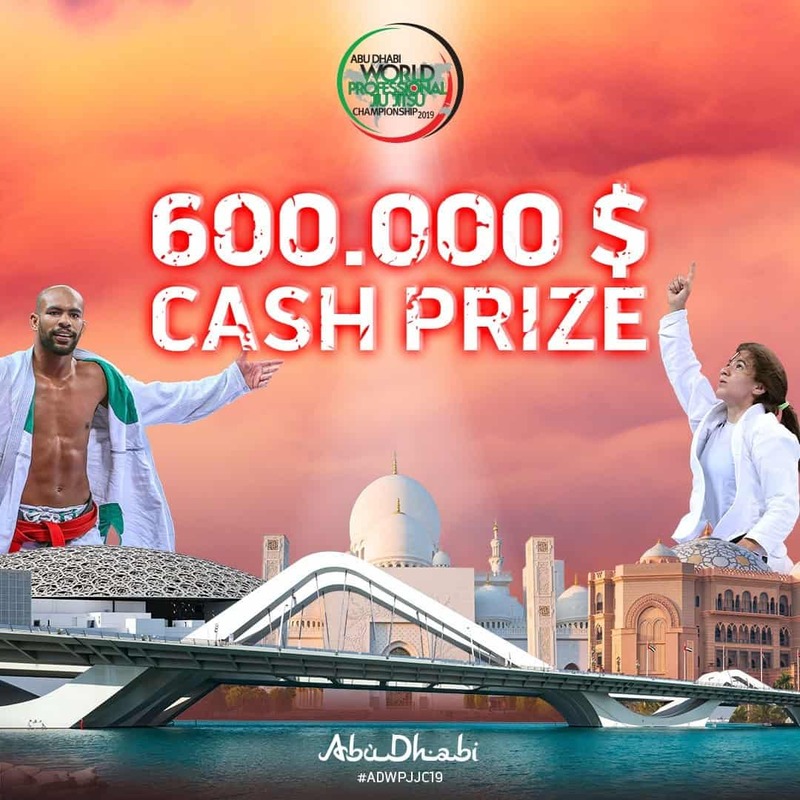 It is an integral part of Jiu-jitsu whether you are a competitor or just a practitioner. There are many choices on the market, but what should you look for when buying a Gi? One must consider size, type of gi, and the conditions in which you will use it. Gis come in different sizes which a lot of times do not correspond to their stated size number. 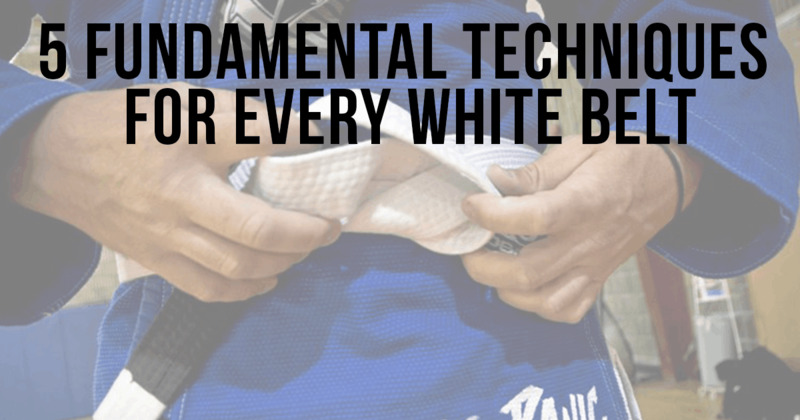 You can use this as a small guide on what to look for when purchasing a Gi. Gis run in sizes A0-A6. 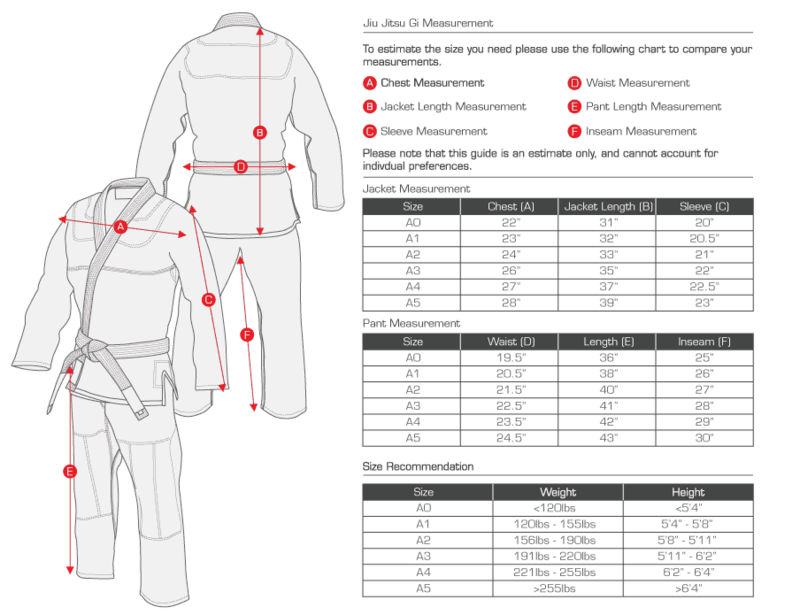 Usually, BJJ websites will have a size chart matching your weight and height to the appropriate Gi size. That is where it gets a bit tricky. The chart could be deceiving due to the different body types, so the cut of the Gi will matter. Some fit tighter others looser. If you are one of those people with arms that drag on the floor when you walk you might have to call Conor Mcgregor’s tailor to make you a Versace Gi. Another detail worth mentioning is an A4 Fuji Gi might be an A5 in the Tatami brand. Different brands also sell pre-shrunk Gis. Indicating this is of significance because you might buy a Gi that fits you like a glove, but it could end up shrinking after you wash it. Now you look like you bought your Gi at GAP. When shopping for a particular brand, it is always helpful to search online for reviews by people who already have experience with this brand. There are five different types of weaves. Single weave, double, gold, pearl, and ripstop. Before deciding which one to buy you should research your options. How you will use the Gi, price, and quality are all going to play a role in your decision. The various weaves all have their pros and cons. 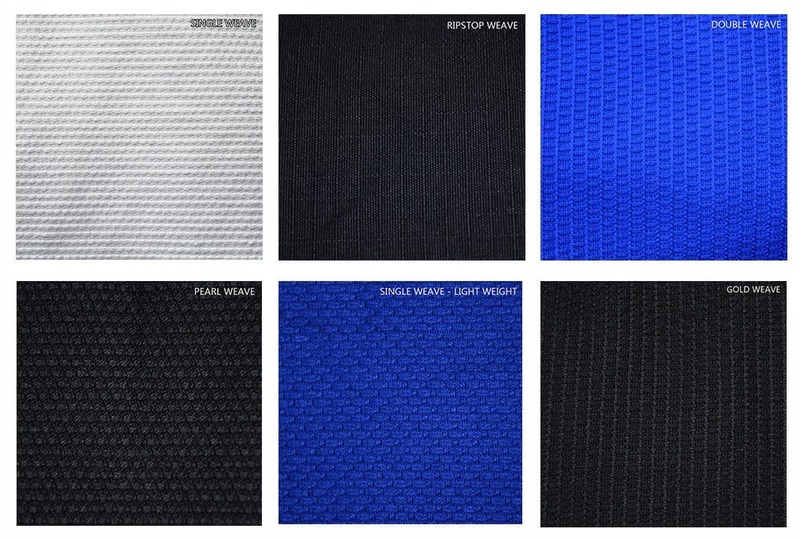 Single weave is a great lightweight Gi. It is excellent for training due to the cheaper price tag which makes it a suitable Gi for beginners. Try not to spend your money on gear that glows in the dark if you are starting out in BJJ. Yes, it costs less compared to the double weave, but keep in mind that it is not as durable, it might be a better investment to buy a thicker design for the long run. This Gi is thicker compared to the rest of the designs. It is durable, harder to grip and weighs more. Training in the summer with this Gi is not recommended. 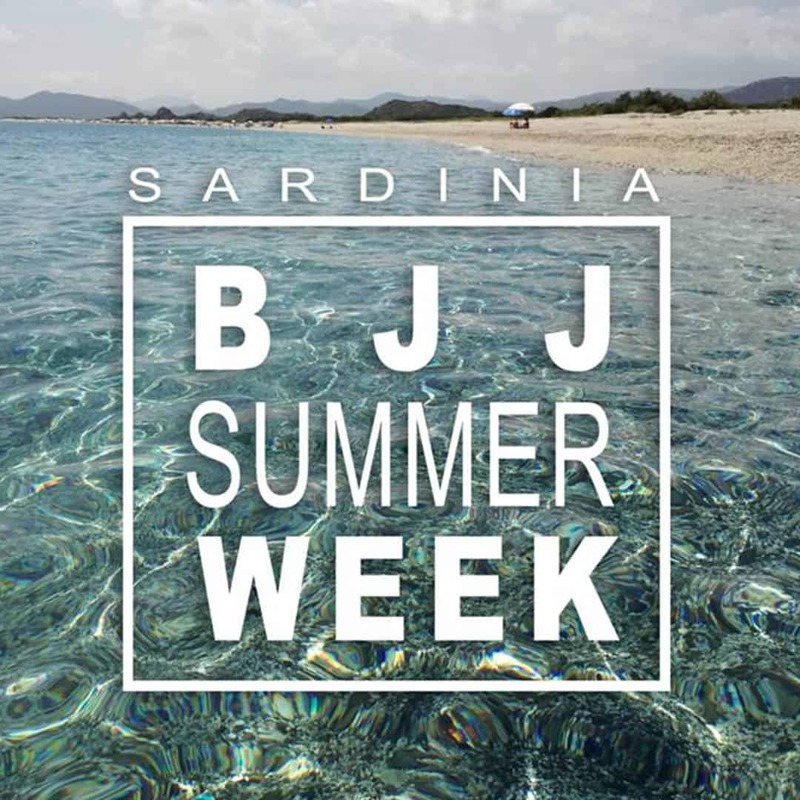 Make sure to skip the rashguard if you do, however. 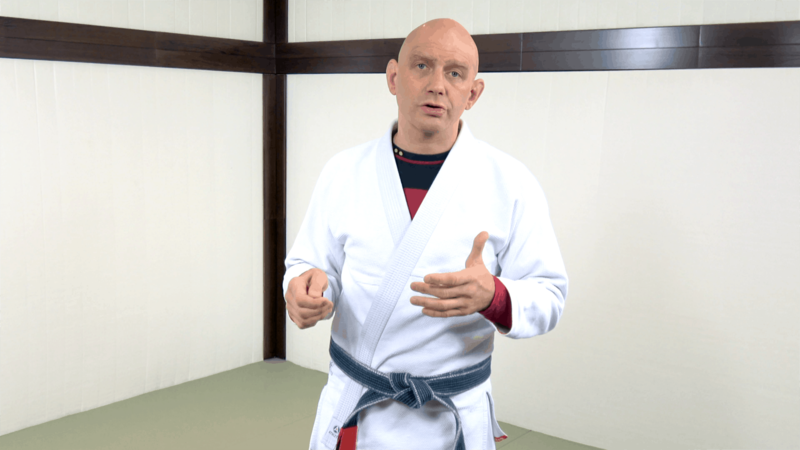 The stiffness of the gi makes it harder to move around in which may not be ideal for BJJ. Regardless it is useful to have in the winter and to use it for specialized training purposes. A design mixture between the single and double pattern. It is a reasonably lighter Gi, but more durable than the single weave. Due to its hybrid nature, it is more expensive. Not a bad choice for competition and a better investment than the single for training purposes. These are the lightest Gis out there. People typically use them only in a competition setting because they are light and weak when it comes to durability. Training with this Gi consistently on a daily basis is not something you want to do. You will need a weave such as a double or single to withstand rigorous training sessions. Ripstop is the lightest gi on the market. Cotton and another material work in combination to make this Gi. It is not allowed in competition. Try to make this an enjoyable experience even if it is not your first Gi. Try different brands, but when you find the one you like stick with it. It is always helpful to ask people in your academy about their experience with the different brands. Reading reviews online is also a good strategy. How and where you are going to use the Gi matters. As a competitor, your Gi will have to meet specific requirements to keep the competition fair. Remember that some Gis are already pre-shrunk. 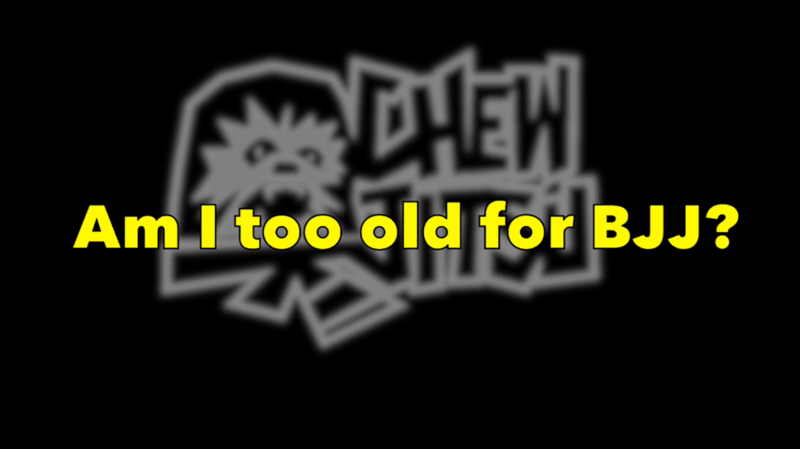 Are You Too Old to Start BJJ?